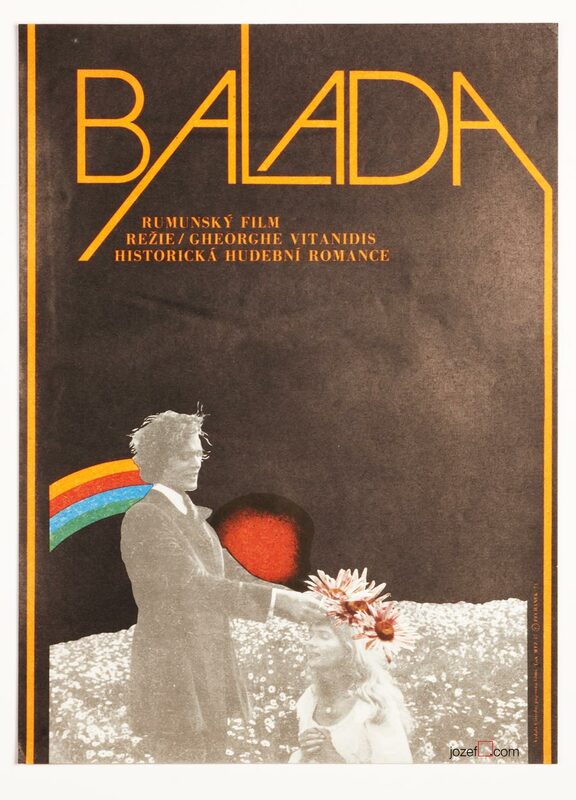 Lovely poetic movie poster designed by Miroslav Pechánek for Romanian musical. 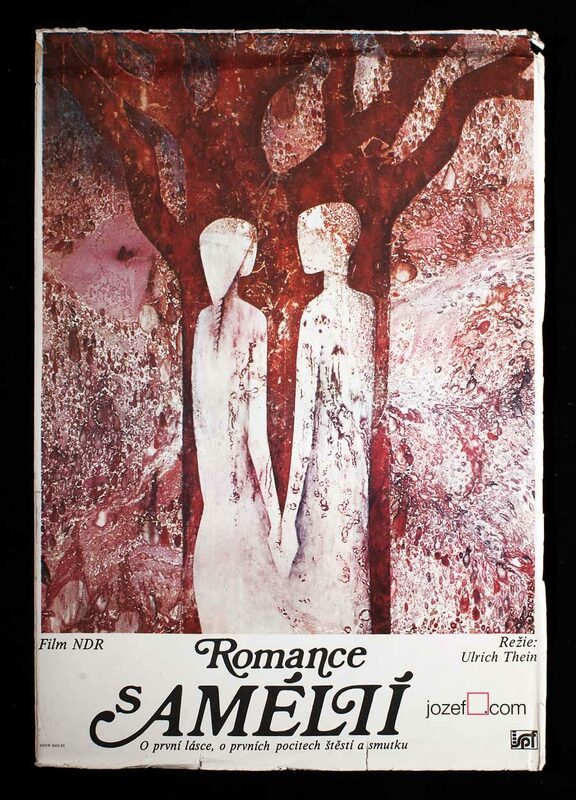 Beautiful movie poster for Romanian romantic ballad. 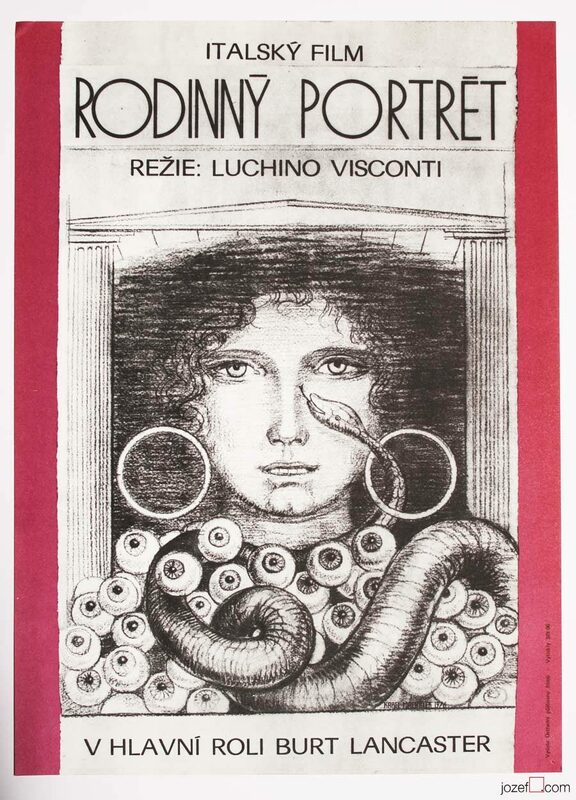 Excellent vintage poster for Romanian musical designed by Miroslav Pechánek. Poster has never been folded. Slight crease possibly caused by moisture. Very nice condition. Poster is in A3 format. 1960s poster designs made in Czechoslovakia. 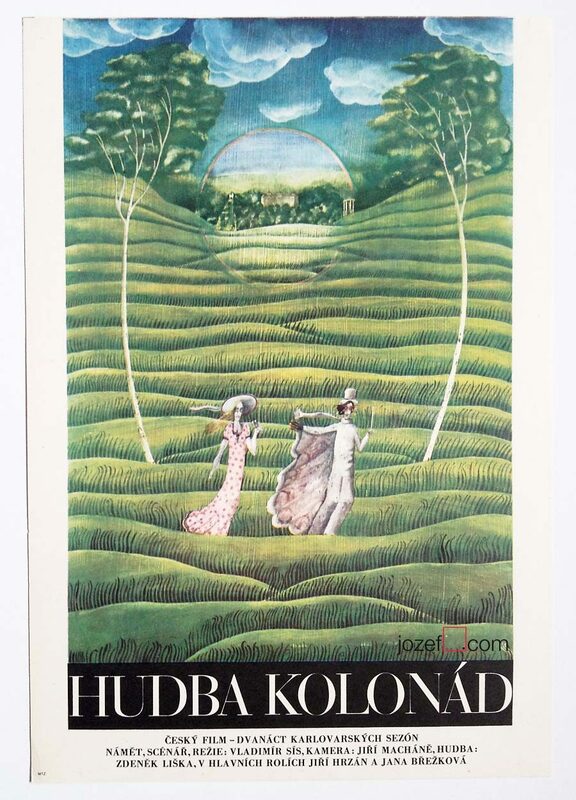 Be the first to review “Movie Poster – The Ballad, Miroslav Pechánek, 1973” Click here to cancel reply.